Aloe Ferox Rejuvenating Essence is a natural beauty product that is clinically proven to stimulate collagen synthesis and help restore skin’s elasticity. Suitable for all skin types. Aloe Ferox Rejuvenating Essence an oil-free skin rejuvenating solution. Cleanse your face and neck areas. Dry gently. Apply Aloe Ferox Rejuvenating Essence to face and neck. Follow up with Aloe Ferox Super Aloe Gel to help regenerate the skin. 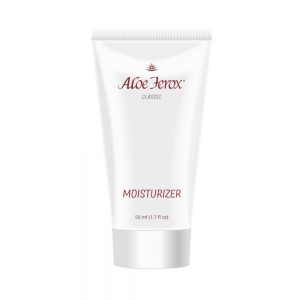 Apply moisturiser suited to your skin type with your ring finger and spread evenly over the entire moist skin. Rejuvenate daily for a fresher, brighter complexion. The natural nutrients of Aloe Ferox have numerous benefits for your skin, but primarily they help to delaying the signs of ageing by tightening collagen fibres (your skin’s foundation) and helping to restore elasticity. It therefore promotes a decrease in wrinkle formation, diminishes fine lines and promotes firmness. Overall skin texture is also visibly improved. Home.